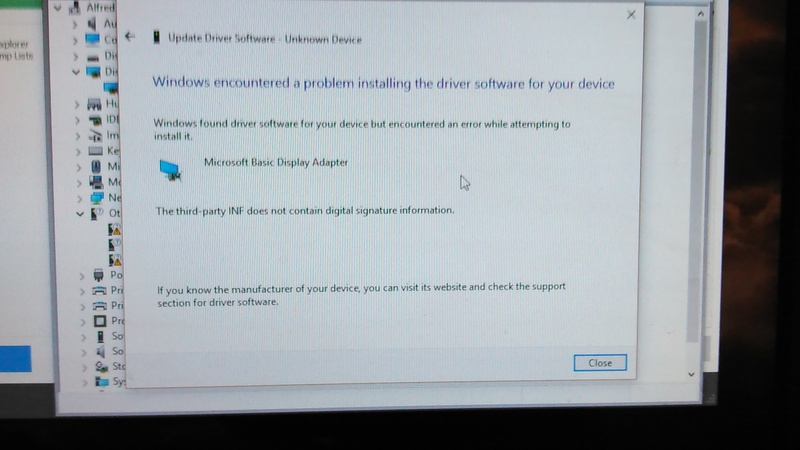 Hey there last night I went to update my driver and got a driver install failure. So I uninstalled old drivers and other nvidia related software and went to reinstall. After uninstalling the drivers my GPU no longer shows up in device manager, after much trial and error. 5. Tried updating my windows to a newer build version which gave me the "something went wrong" error message. After running sfc /scannow I got this message Windows resource protection found corrupt files but was unable to fix some of them. I have a log for it but I have no idea how to read it. If anyone could please help. I have sunk 12 hours into this problem since last night and want this nightmare to be over. 2017-04-08 10:08:43, Info CBS CbsCoreFinalize: WdsUnload, logging from cbscore will end. 2017-04-08 10:08:43, Info CBS Ending TiWorker finalization. 2017-04-08 10:08:43, Info CBS Ending the TrustedInstaller main loop. 2017-04-08 10:08:43, Info CBS Starting TrustedInstaller finalization. 2017-04-08 10:08:43, Info CBS Ending TrustedInstaller finalization. 2017-04-08 10:23:20, Info CBS Starting TrustedInstaller initialization. 2017-04-08 10:23:20, Info CBS Ending TrustedInstaller initialization. 2017-04-08 10:23:20, Info CBS Starting the TrustedInstaller main loop. 2017-04-08 10:23:20, Info CBS TrustedInstaller service starts successfully. 2017-04-08 10:23:20, Info CBS TI: Startup Processing completes, release startup processing lock. 2017-04-08 10:23:20, Info CBS Starting TiWorker initialization. 2017-04-08 10:23:20, Info CBS Ending TiWorker initialization. 2017-04-08 10:23:20, Info CBS Starting the TiWorker main loop. 2017-04-08 10:23:20, Info CBS TiWorker starts successfully. 2017-04-08 10:23:20, Info CBS NonStart: Set pending store consistency check. 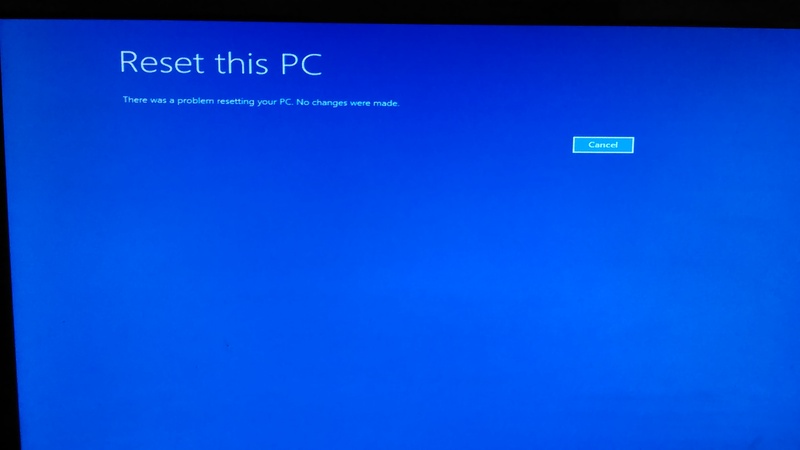 1Fix my corrupted windows registry and get my PC to detect my GPU? 3 All without having to reinstall WoW? Also thanks ahead of time for any help/answers! 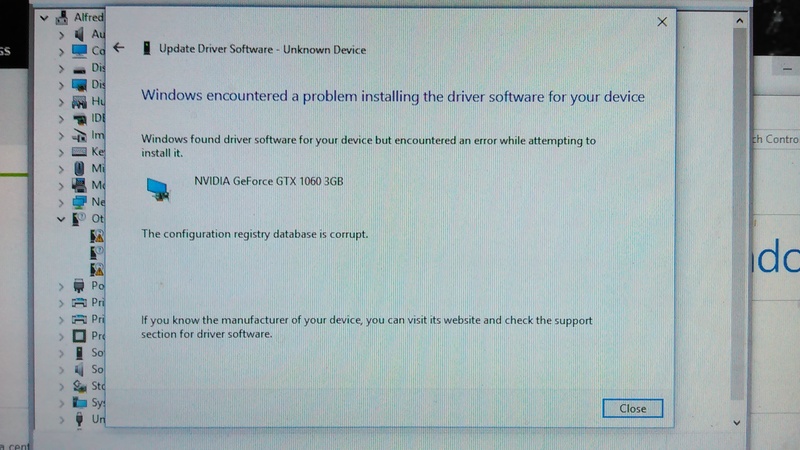 How, specifically, did you "uninstalled old drivers and other nvidia related software"? 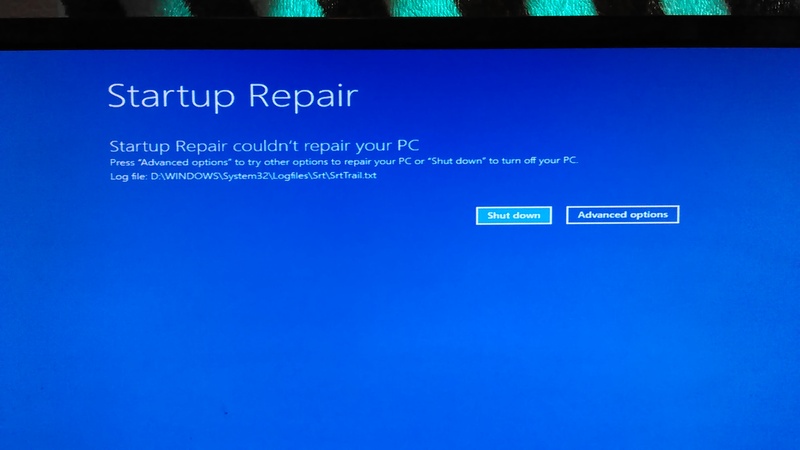 Do you have a System Restore Point that is dated before you started trying to fix the problem? 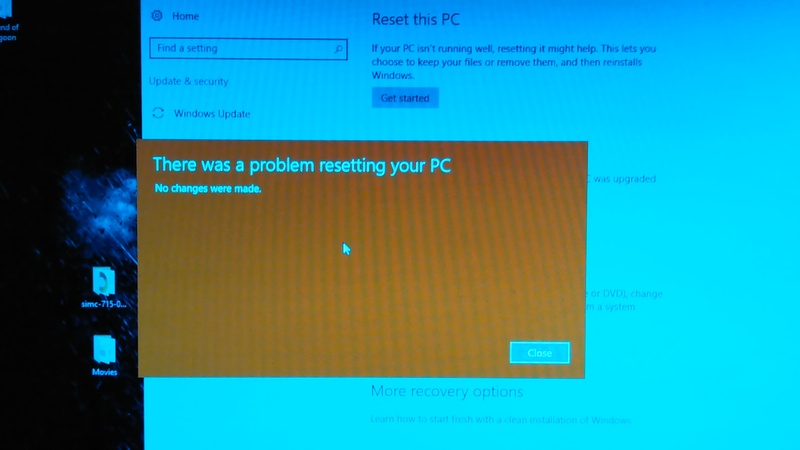 You might try a System Restore before a reset. Have you tried to install the newest nVidia driver package, choose custom installation, and check the box for "Perform a clean installation"? I uninstalled them manually. From the control panel. Yes system restore does absolutely nothing an error is caused from %programfiles% windows appxstaging. Also yes I downloaded the newest driver and did a clean install. This is exactly what DDU is and yes I did it myself and via the program. 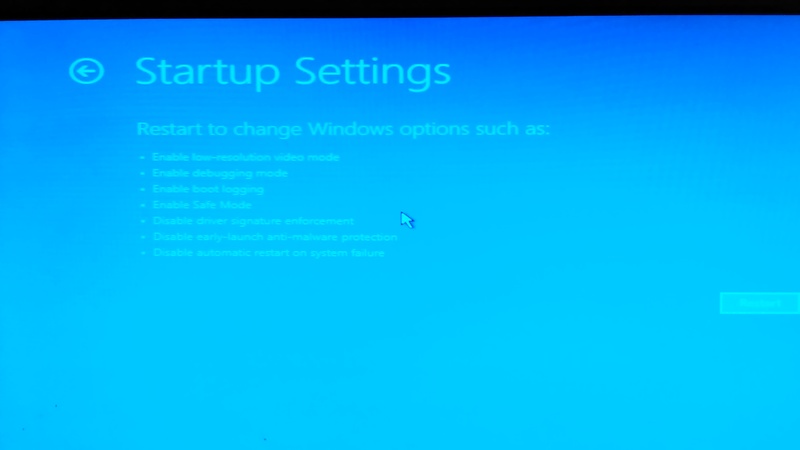 Tried running this Start fresh with a clean installation of Windows 10 and got a 0x8007043c-0x90016 error. Pretty sure the problem is corrupted OS registry. Ok so just to cover what ive done and what has happened since this morning. If you need to run anything else, upload any more logs/pic please ask. Here is the log for startup repair process. Same here, I deleted the nVidia drivers & the nVidia GeForce experience, I then reinstalled the GeForce experience from a saved download & installed the driver, all now working.